Every no kill shelter has them. Sometimes they are called sanctuary cats. Others shelters say permanent residents. At CASAS we call these cats our Forever Friends. 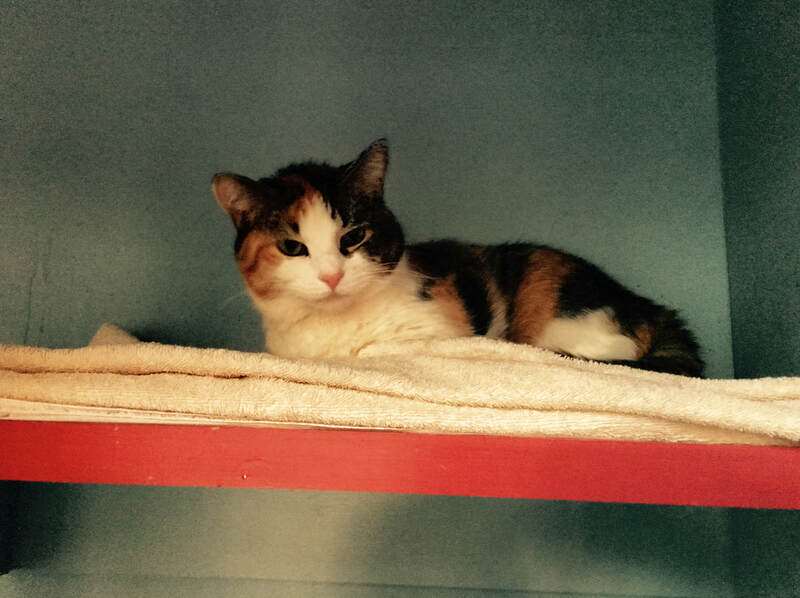 For one reason or another, these cats are hard to place or may even be un-adoptable. Here are some of our For- ever Friends. ​For just $20 a month, you could sponsor one of these great cats. You will receive a picture and their story along with updates. You also will have the bragging rights to say “I support CASAS in a very special way”. 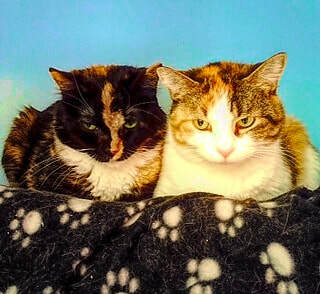 Maggie and Mary came to the shelter in the summer of 2012. They were rescued from an abandoned house. Broken windows gave access to safe places. There was even an opossum living in the washing machine! Maggie was emaciated and not interested in eating. 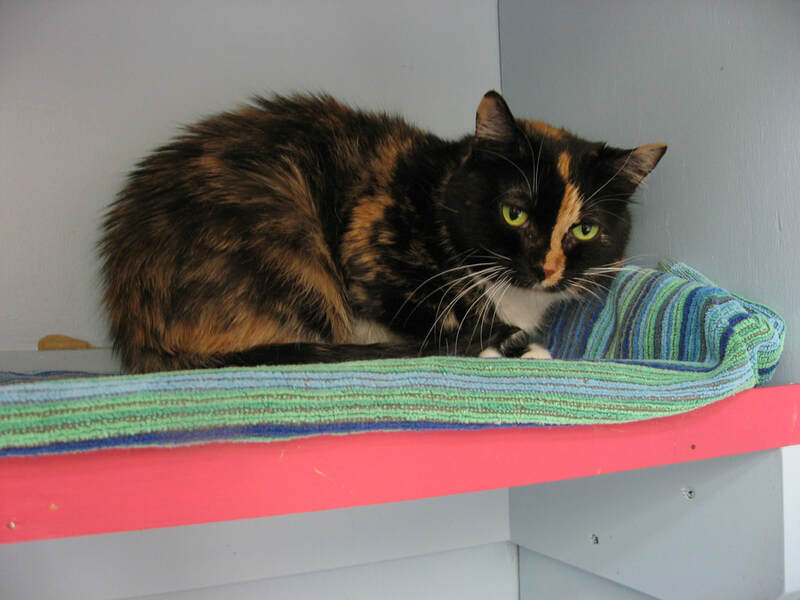 A loyal volunteer fed her wet food by hand for over a month until she gained some weight and started eating on her own. Maggie and Mary hung out together, preferring not to mix with the other cats. They just enjoyed their own company and that of the few volunteers who could pet and groom them.